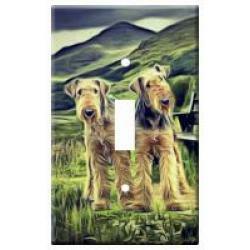 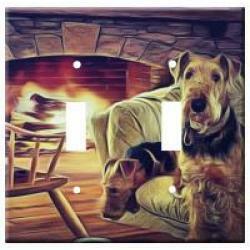 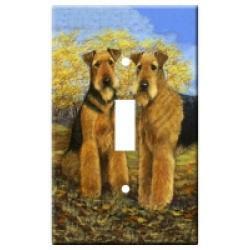 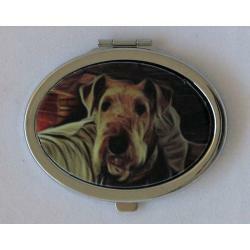 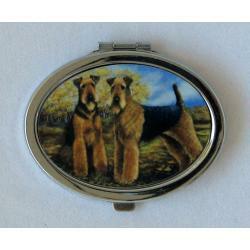 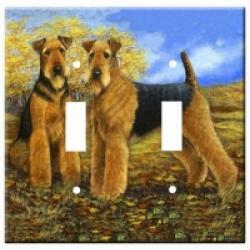 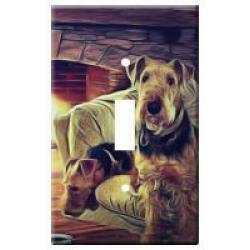 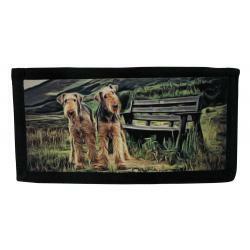 Our Airedale Terrier gifts are created from exclusive dog breed art by Gone Doggin! 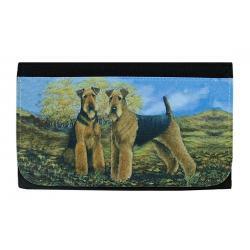 The Airedale is known as the “king” of terriers! 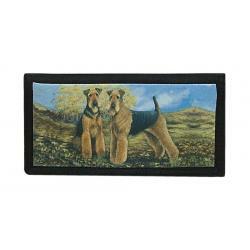 They have a very sweet disposition but not afraid to protect their space if challenged. 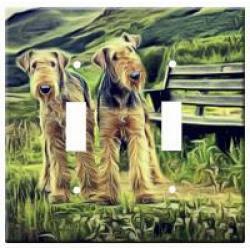 They are thought to have originated in the valley of the Aire, in England and used for guard duty, rodent control and hunting game.